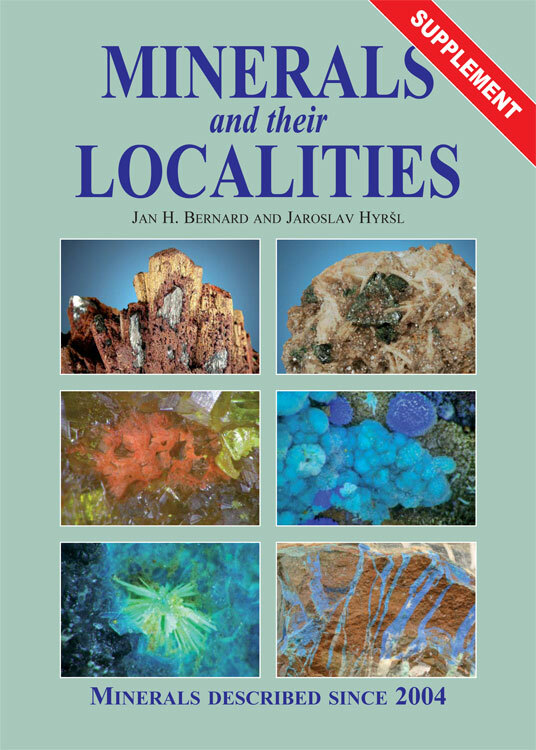 This book represents a continuation of the book “Minerals and their Localities”, published by our publishing house in the year 2004. 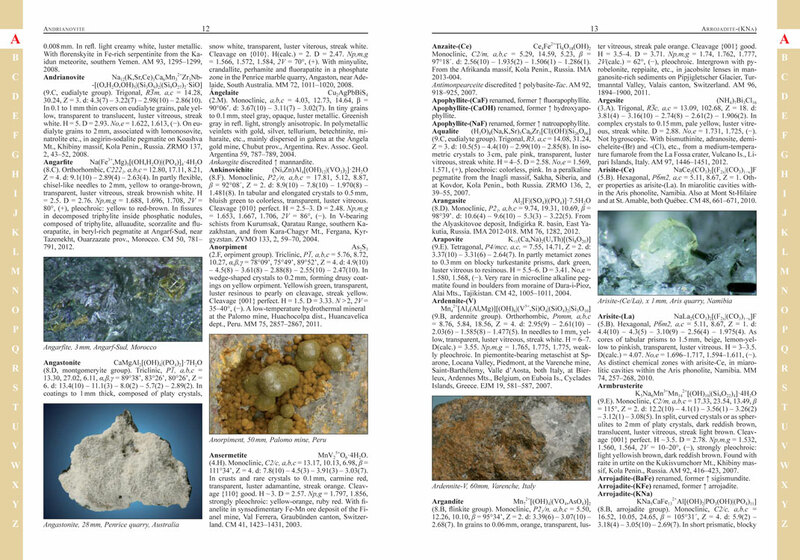 It includes more than 800 mineral species and their localities, newly described between September 2004 and September 2013. A large number of new minerals is caused by the progress of some new analytic methods and by the possibility to study structures of very small grains of minerals.